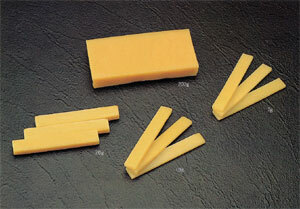 KOKONOE YELLOW WAXES melt at lower temperature, the resulting melts are lower in viscosity, and they solidify in a shorter period of time. The better transparency of KOKONOE YELLOW WAXES in a state of thin films pernits the observation of workings to be easily made. Any grade of KOKONOE YELLOW WAXES is soluble in such hydrocarbonic solvents.